The workshop will include presentations by highly qualified professionals. With over ten years of experience in the financial services industry, Nadia is a well-established and highly regarded wealth manager. She works alongside clients to help them identify, progress toward, and pursue their most meaningful financial and life goals. Nadia’s mission is to provide women with the knowledge and tools they need to face the financial issues that come with big life transitions like divorce, widowhood, and retirement. Nadia’s dedication to excellence was recently recognized when she received the Women’s Choice Award®, the premier recognition award for advisors who provide quality service to their female clients from WomenCertified Inc.
Montgomery Little & Soran P.C. Virginia Robbins has been an active volunteer with the Women’s Divorce Worksheet for three years now. Virginia is a family law attorney and certified mediator. She limits her practice to divorce, custody issues and civil protection orders. Virginia also teaches Family Law at Arapahoe Community College in Littleton and is the chair of the Pro Se Clinic for the Arapahoe County Bar Association. As an active volunteer in the community, Virginia is committed to helping those in need of legal education and assistance in the areas of family law. Paul Tenorio is honored to be a presenter for the Divorce Workshop. 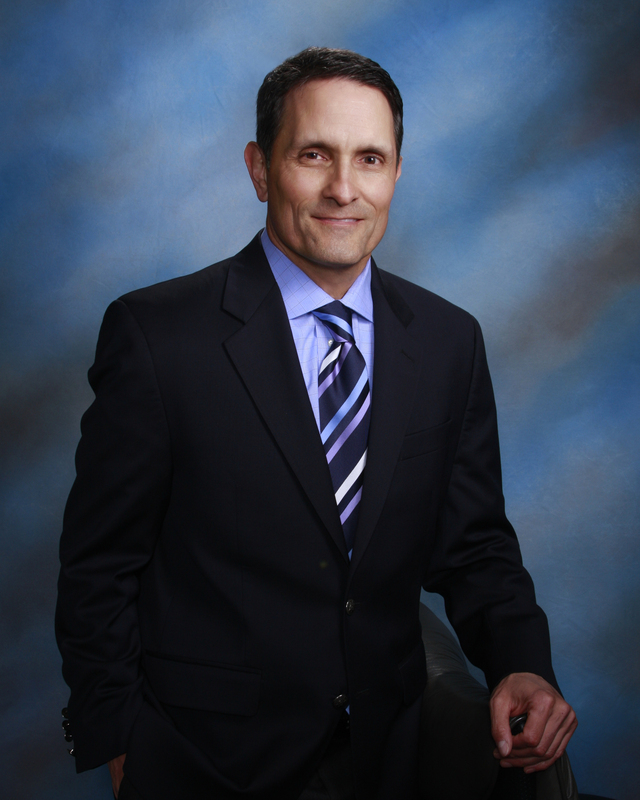 As an attorney who practices family law, a certified mediator, a volunteer Guardian Ad Litem with the Rocky Mountain Children’s Law Center and a divorced parent himself, Paul brings invaluable experience to his clients as they navigate through the divorce process in Colorado. Paul offers potential clients a 30-minute consultation at no charge. I am passionate about people and finding solutions to interpersonal problems and relationships. Walking through the personal struggles with so many men, women, children, and families throughout the years led me to pursue my MA degree in Clinical Mental Health Counseling from Denver Seminary, where I graduated with honors. My practice is not limited to Christian clients, but I believe in addressing spiritual, emotional, relational, and physical aspects related to who you are as a person with acceptance and compassion. I have found that it is impossible to truly understand a person and their situation or life struggle without understanding all aspects of who they are. 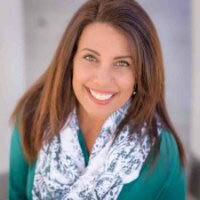 Melissa has been in private practice in Parker, Co for over 20 years. She works with children ages 10 and up as well as adults, couples and families. She is the author of “Daisies, Dandelions and Divorce”. While working in residential, day treatment and outpatient settings she has had countless opportunities to help individuals and families. Sometimes life is difficult and we need a little help. Melissa believes there is goodness and greatness in everyone. It is her passion and honor to help her clients find their true potential. Kim (Painter) Gurnee epitomizes the kind of integrity, energy, hard work and creative service her clients have come to expect in every detail of their real estate transaction. She works hard in every aspect of the industry representing buyers, sellers, investors and banks in the residential housing market. Kim’s top priority is Helping Other People Everyday (HOPE), and assisting her clients to go “Beyond the Keys” in every aspect of their home buying/selling experience. She utilizes her knowledge and foresight to proactively identify and resolve potential issues before they become a problem. Kim’s clients choose to work with her because of her full-service approach, ethical demeanor, wealth of real estate experience and innate ability to satisfy clients from the first phone call to the closing.